This is my 199th post. The first post ever published on The Silver Mirror was a review of ‘The International’, on February 14th, 2009. I’ve matured much in my understanding of film since then, but those articles will never disappear, no matter how silly or superficial they are. There’s a progression here, in myself and my esteemed contributor-with-an-attitude, Patrick Zabriskie, that I want to track as the years go by. In other words, I’m going to stick with this thing. 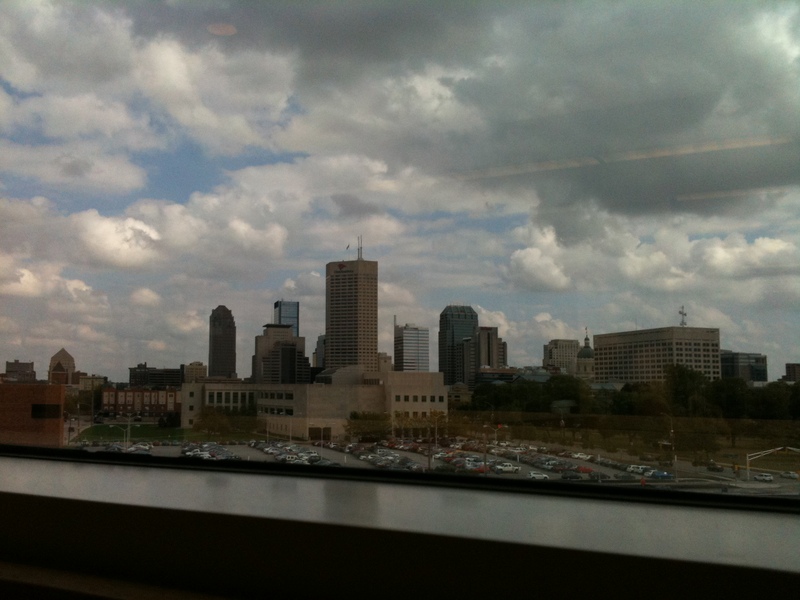 I’m now a proper student of journalism at IUPUI, not yet to my first midterm exams. I have always held that the single most important thing in education is personal interest — therefore, if I do not seek to become a true journalist, now, regardless of official recognition via degrees and whatnot, I’d be better off finding another major. So, then, The Silver Mirror is due for an expansion. That looks about big enough.